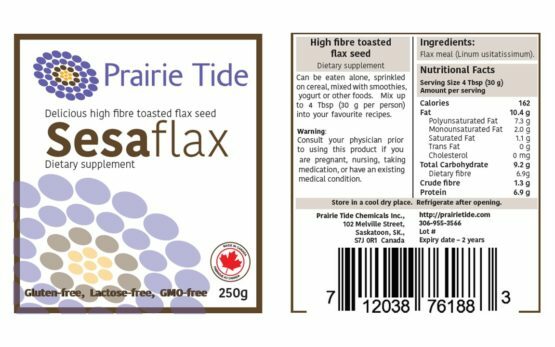 SesaFlax is made from premium roasted brown flaxseed. 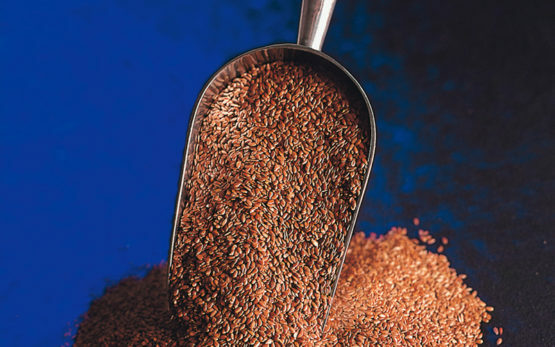 Healthful alternative to roasted sesame seed. Contains substantially higher levels of omega-3s than sesame seed. Source of lignans and dietary fibre. SesaFlax is made from roasted golden or brown flaxseed. The Prairie Tide proprietary roasting process gives this product a pleasant nutty flavour, and helps to make the seed more palatable. This product is a healthful alternative to roasted sesame seed as it contains higher amounts of omega-3s, lignans, and dietary fibre. SesaFlax can be added to cereals, salads, and numerous types of baking, and it can also be ground and added to smoothies and protein drinks to enhance their nutritional value. Shop our product line in our online store! For large or custom orders, contact us today!